The BFM (British Furniture Manufacturers Association) is a trade association that has represented the interests of the British furniture industry for more than 60 years. It is run by its members for its members and the wider industry. The membership of the BFM includes some of the oldest and highly regarded furniture manufacturers in the UK. Members are from every part of the UK and from every area of manufacture including upholstery, cabinet and bed and mattresses. As well as offering benefits to its members with promotional materials and discounts, the BFM is able to offer advice and services to its members on a range of topics including employment law, health and safety regulations, flammability law and timber regulations. The London Fabric Show gives manufacturers of upholstery, beds and soft furnishings an unrivalled opportunity to see high-end fabrics from some of the best mills, weavers and suppliers in Europe. Fabrics on show include wools, tweeds, velvets, cottons, linens, chenilles, silks, leathers, faux leathers, backing fabrics and FR treatments. The show features renowned fabric manufacturers and suppliers from Belgium, Italy, Spain, Portugal, Turkey, Germany and the UK. 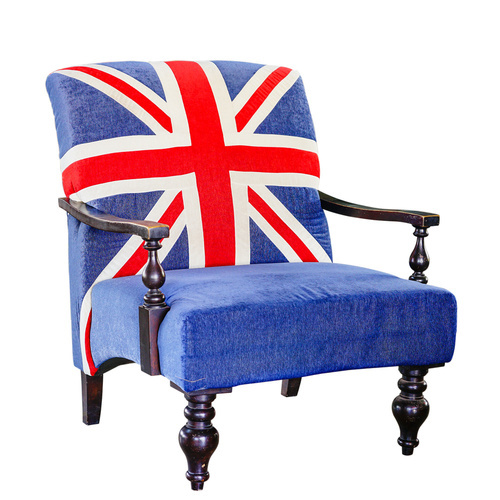 The show is organised and hosted by the British Furniture Manufacturers Association (BFM). Although the London Fabric Show is principally organised for BFM members, it is open to all trade buyers of fabrics for furniture and soft furnishings. For more information about the BFM please go to www.bfm.org.uk. For the fifth year running the executive boxes and hospitality suites of Chelsea F.C.’s West Stand in Fulham will be the venue for the show. It is popular with both visitors and exhibitors and is surrounded by bars, restaurants and high-end interiors stores and designers. Buyers of fabrics for upholstery, beds and soft furnishings, contract buyers for hotels groups and chains, buyers for leisure industry projects, contract buyers for interior design projects and specifiers for large-scale interior fit-outs.